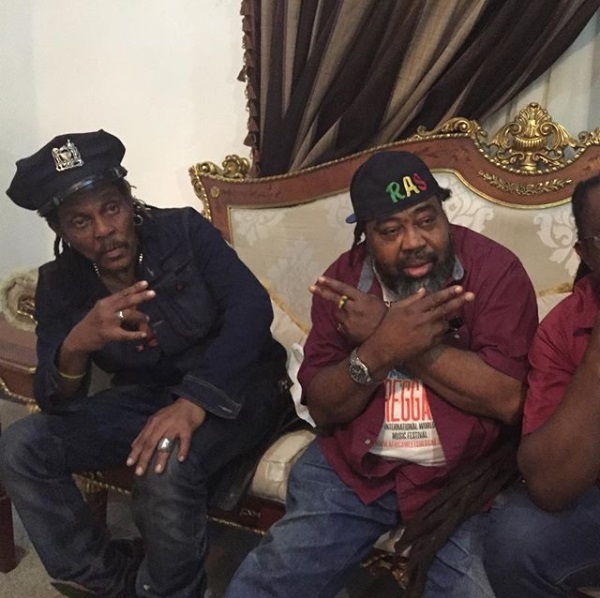 Legendary Nigerian reggae star, Majek Fashek has recalled the last meeting he had with Ras Kimono before the man's passing. Nigerians were thrown into shock yesterday when music legend, Ras Kimono died at the age of 60. 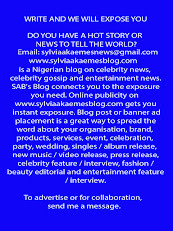 Many notable persons took to social media to mourn the man's passing. 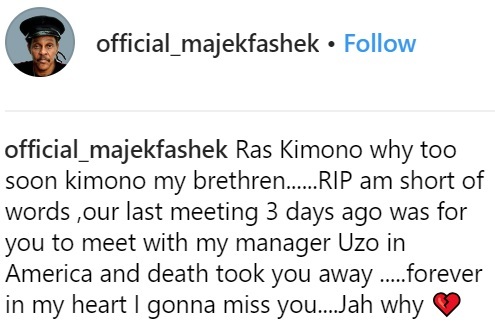 Among those who mourned Ras Kimono's death was another reggae music legend, Majek Fashek who took to Instagram to lament. He wrote, ''Ras Kimono why? Too soon Kimono my brethren. RIP! I'm short of words, our last meetings was for you to meet with my manager Uzo in America and death took you away. Forever in my heart I'm gonna miss you....Jah why''.